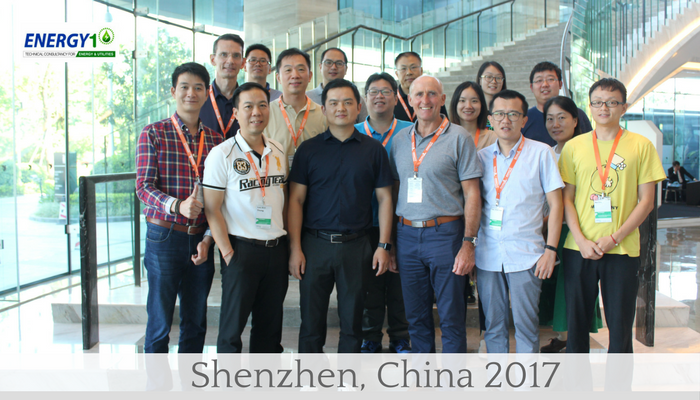 It has been an incredible summer for Reliability Solutions, most recently with 3 memorable events in Asia, which kicked off with Shenzhen China on the 24,25 July. 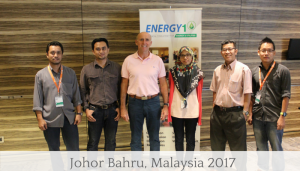 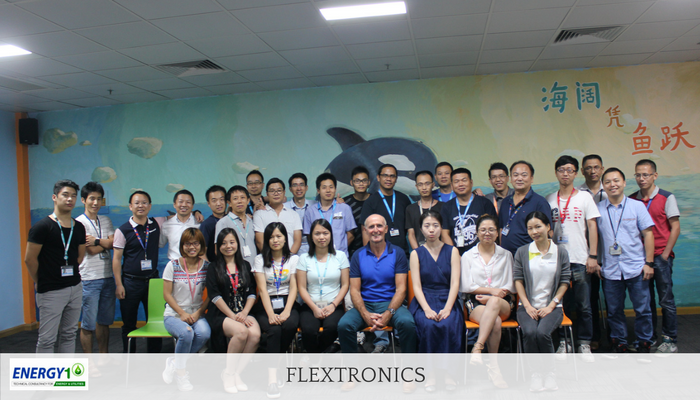 On July 27-28 we were in Johor Bahru Malaysia and we rounded things off at the end of July/beginning of August with our Flexetronics seminar back in China. As always, the feedback and overall atmosphere at these events was fantastic and below I’ve included some pictures to hopefully give you a bit of an idea of what it was like to be there in person. 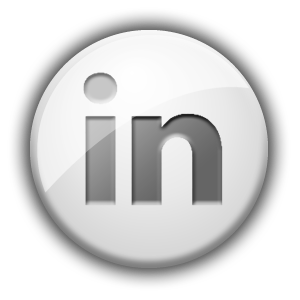 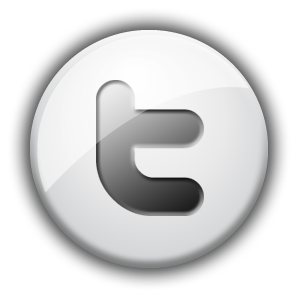 If you have any questions, please ask away, I’m always happy to answer.